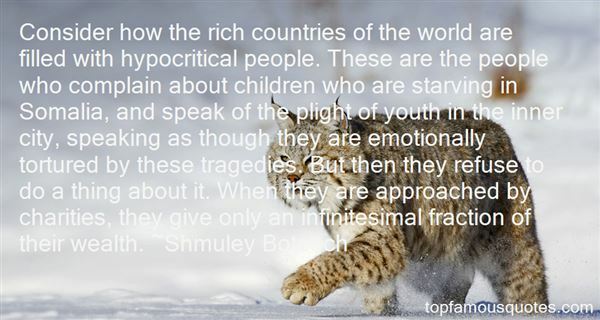 Reading and share top 3 Shmuley Boteach famous quotes and sayings. 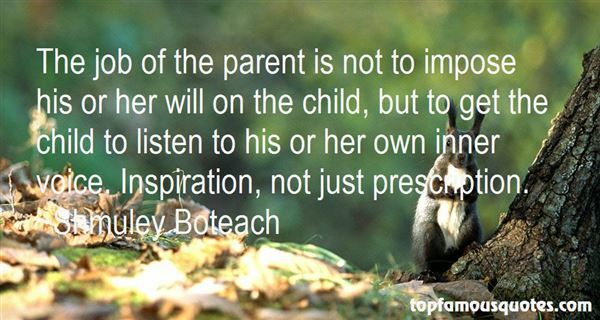 Browse top 3 most favorite famous quotes and sayings by Shmuley Boteach. 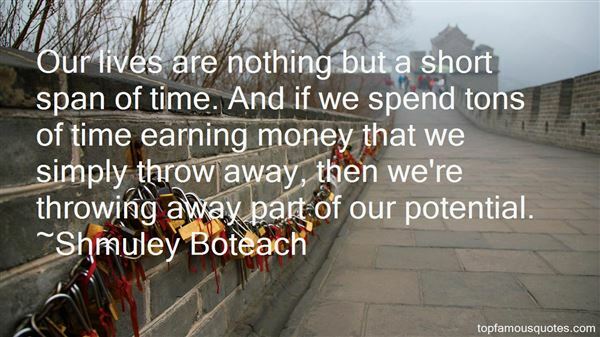 Work isn't meaningful just because you spend your life doing it."